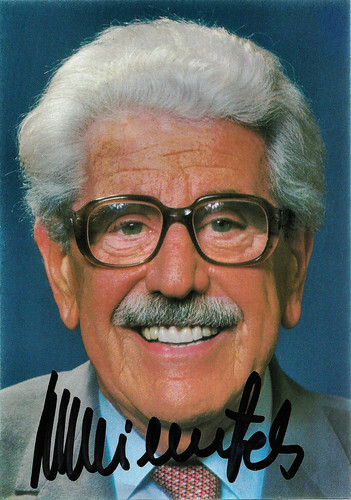 Willy Millowitsch (1909-1999) was a popular German stage and TV actor and the director of the Volkstheater Millowitsch in Cologne. 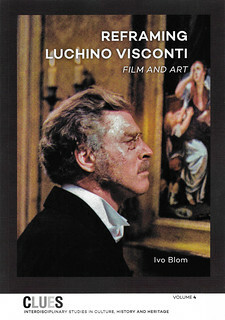 From 1949 on, he appeared in many West-German and Austrian films. German postcard by Universum-Film Aktiengesellschaft (Ufa), Berlin-Tempelhof, no. CK 417. Photo: Millowitsch Theater. Willy Millowitsch was born in Cologne in the Rhineland region in Germany, in 1909. His parents were Peter and Käthe Millowitsch and came from a long family tradition of engagement with the theatre which can be traced back to 1792. It was not until 1895 however, that Millowitsch's grandfather stopped using puppets and resorted to real actors instead. Millowitsch was interested in theatre at an early age, and took to the stage for the first time in 1922 at just 13. According to IMDb, he had intended to become an engineer, but he quit school without a degree to pursue his acting career full-time. At first, he worked under the auspices of his father who had to give up his theatre after the inflation hit. This forced them to go on tour in and around Cologne until they got a permanent theatre in 1936, the now famous Volkstheater Millowitsch, which Willy took over from his father in 1940. 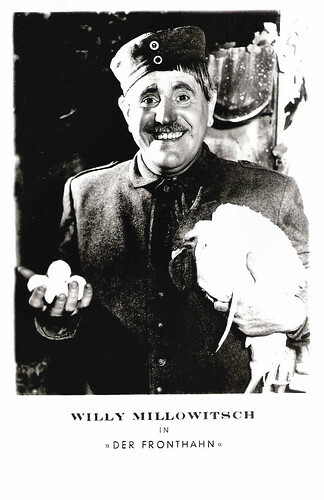 In 1933, he had his first film appearances in two short film comedies, So leben wir alle Tage/That’s how we always live (Hasso Preiß, 1933) and Wenn Männer kochen/When men cook (Hasso Preiß, 1933). In 1939 he married his first wife Lini Lüttgen, but they got divorced soon after. During World War II, the theatre was damaged, but not severely, and by October 1945 it was fully restored, owing to the support of mayor and later German chancellor, Konrad Adenauer, who proclaimed that the people need something to laugh about again. Consequently, in the time from 1945 to 1949 there were daily performances in the theatre. It was during this time that he met his second wife, Gerda Millowitsch, formerly Feldhoff. They remained married till his death. German postcard by Netter's Starverlag, Berlin. Photo: publicity still for the play Der Fronthahn/The Front Rooster. In 1949, when the post-war theatre euphoria died down, Willy Millowitsch focused on his film and television career. In 1949 he played a supporting part in the West-German crime film Gesucht wird Majora/Search for Majora (Hermann Pfeiffer, 1949) starring Lotte Koch. Next, he appeared in the drama Madonna in Ketten/Madonna in Chains (Gerhard Lamprecht, 1949), starring Lotte Koch, Karin Hardt and Elisabeth Flickenschildt. He also appeared in one of the last Harry Piel adventure films, Der Tiger Akbar/Tiger’s Claw (Harry Piel, 1951). Many more films were to follow. He did not content himself just transferring from one medium to the other, but brought the theatre with him. In 1953 the Kölsch (Cologne dialect) play Der Etappenhase (The stage hare) was broadcast on the TV channel WDR, the first live broadcast of a theatrical performance with real audience in German television history. 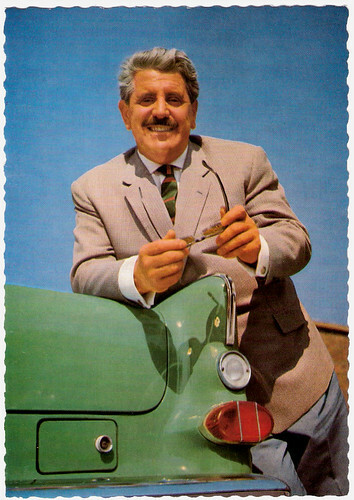 Despite bitter criticism of the entry of low 'folk culture' into television by the director of the NDR channel, Adolf Grimme, it was an instant success. This remains one of Millowitsch's most popular plays and has been performed more than 1,000 times. 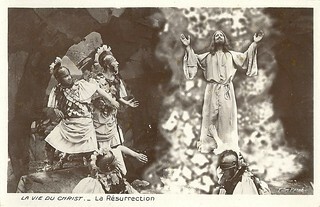 Der Etappenhase was so popular that just six weeks later it was broadcast again, live from the Volkstheater. In 1957, it was made into a film, Der Etappenhase (Wolfgang Becker, 1957), but with Beppo Brem in the leading role and Millowitsch in a supporting part. Millowitsch continued to put on television plays that were instant successes, gaining national popularity. It is in great part Millowitsch's achievement to have popularised Kölsch throughout Germany. People were now associating the Rhinelander with a relaxed lifestyle and genial humour. Theatres from other dialectal areas scrambled to catch up with him and soon the dialect theatre became an important part of the German television landscape. With the success of these plays on television, interest in theatre gradually increased and by the 1960s flocks of people took to the theatre again to witness performance of Millowitsch's popular plays first hand. Until the beginning of the 1960s, Millowitsch had to rent out his theatre now and again, but with the arrival of the new crowds Millowitsch could afford to concentrate his career on theatre from then on. He renovated the theatre in 1967 and the Volkstheater once again became a focal point of local culture, and many young dialect artists started their careers there. German postcard by Rüdel-Verlag, Hamburg-Bergedorf, no. 3484. Photo: Polydor / Schellen. German promotion card by Polydor. Who the devil were those people? 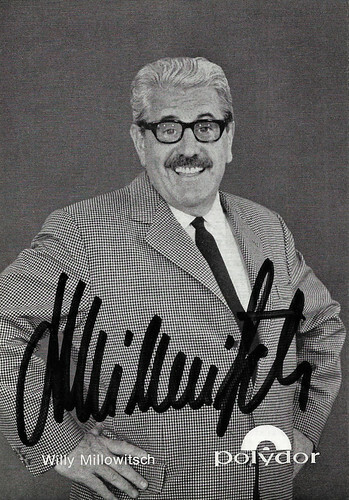 In the early 1960s, Willy Millowitsch had also moved on from supporting to starring parts in films. 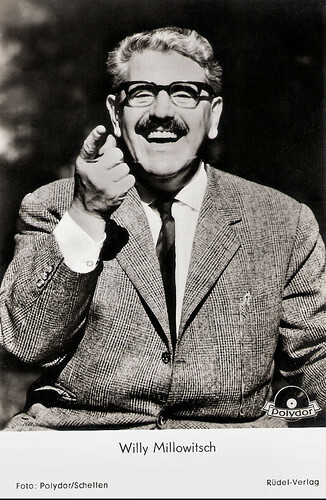 He was the title figure in the West German comedy Der wahre Jakob/The True Jacob (Rudolf Schündler, 1960) and his co-stars were Renate Ewert and Jane Tilden. The film was a remake of the popular German comedy Der wahre Jakob/True Jacob (Hans Steihoff, 1931), starring Ralph Arthur Roberts. Next Millowitsch starred in Willy, der Privatdetektiv/Willy the Private Detective (Rudolf Schündler, 1960) with Renate Mannhardt and Rudolf Platte, Der Hochtourist/The high-season tourist (Ulrich Erfurth, 1961) with Claude Farell, and Robert und Bertram/Robert und Bertram (Hans Deppe, 1961) opposite Vico Torriani and Trude Herr. The latter comedy was inspired by the characters in Gustav Raeder's 1856 play Robert and Bertram, updated to the modern era. Two vagabonds, Robert and Bertram, are hired by a shoe company to walk 500 kilometres to test their new product. 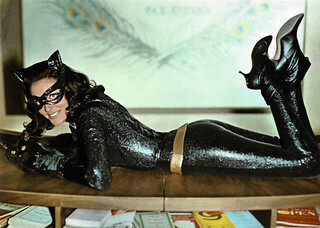 Millowitsch also appeared in the film operettas Die Fledermaus/The Bat (Géza von Cziffra, 1962), starring Peter Alexander, Marianne Koch and Marika Rökk, and Der Zigeunerbaron/The Gypsy Baron (Kurt Wilhelm, 1962) with Carlos Thompson and Heidi Brühl. 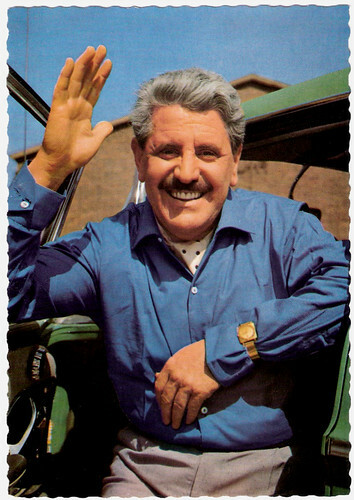 Throughout the 1970s, Willy Millowitsch stuck mostly to the folk theatre. With his son Peter Millowitsch, he appeared in the Roy Black vehicle Alter Kahn und junge Liebe/Old Barge, Young Love (Werner Jacobs, 1973). At the end of the 1980s he returned to television and took the title role in a detective series as Kommissar Klefisch, whom he played until 1996. He played a small part in the Hollywood comedy National Lampoon's European Vacation (Amy Heckerling, 1985) with Chevy Chase. His single line was "Wer zum Teufel waren die Leute?" (Who the devil were those people?). Aside from his theatrical merits, he also wrote classic popular folk songs, such as Schnaps, das war sein letztes Wort and Wir sind alle kleine Sünderlein. He also embraced political causes and in 1992 he participated in the important anti-Nazi campaign, Arsch huh, Zäng ussenander! (Kölsch, meaning: Move your butts and pipe up! ), which culminated in a major concert by local acts attended by 100,000 people at Cologne's Chlodwigplatz. In 1989, the city of Cologne conferred honorary citizenship on to Millowitsch, which is a very exclusive honour in Germany. In 1995, he retired from performing for health reasons. He celebrated his 90th birthday on 8 January 1999, with 18,000 fans at a sold-out event at the Köln arena and told people all he wanted for his birthday was to stay healthy. However, Willy Millowitsch died of heart failure on 20 September that year. Two of his four children, Peter Millowitsch, who is now the director of the Volkstheater, and Mariele Millowitsch have continued the family tradition and have both become successful actors. The city of Cologne has named a square near the Millowitsch theatre Willy-Millowitsch-Platz in his honour. German postcard by Universum-Film Aktiengesellschaft (Ufa), Berlin-Tempelhof, no. CK 418. Photo: Millowitsch Theater. German autograph card by Papagayo Photo: Augl. Sources: Wikipedia (English and German), and IMDb.